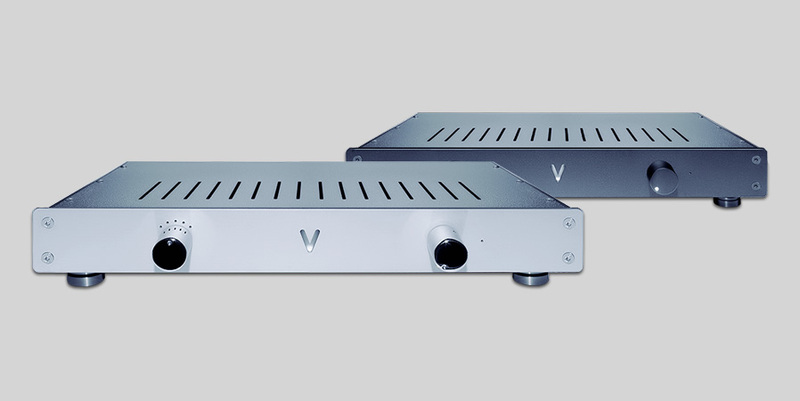 The valve pre-amp soulshine is VALVET’s new top-of-the-line product. Also in this case, tubes weren’t re-invented, but were used especially cleverly. Two directly coupled stages in one intelligent circuit – more isn’t needed to convey great feeling. The soulshine provides connections for 5 line inputs. These can be selected by means of a high-quality, mechanical switch located near the sockets. All signal connections inside the housing are made with pure silver PTFE. In the middle of the front are two 24-pole step-switches for volume and balance adjustment. New unit retail at SGD8,800. Demo unit with 1 year warranty selling at SGD4,800.